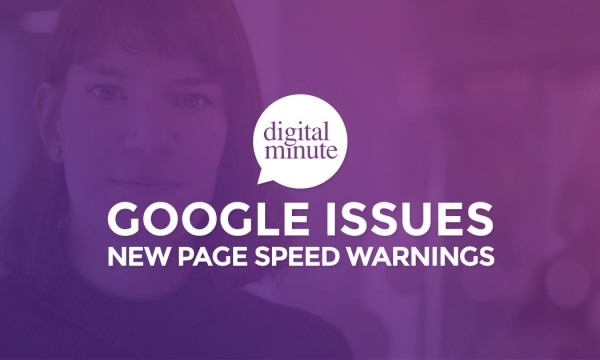 Google has been issuing warnings in the Google Search Console to warn website owners about slow-loading web pages – with the warnings containing much more specific data than before. 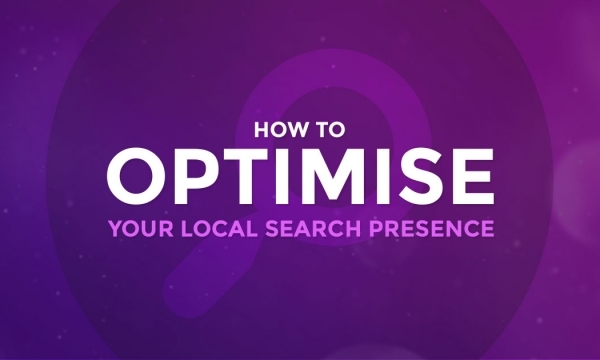 Local search provides huge opportunities for brands to engage with highly engaged audiences, so just how do they make sure that they are in prime position to take advantage of that? 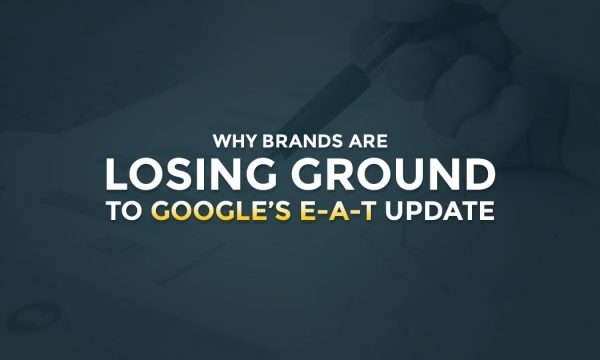 Google updated its search quality evaluator guidelines last month, placing a greater focus on the “E-A-T” principles of expertise, authority and trust. 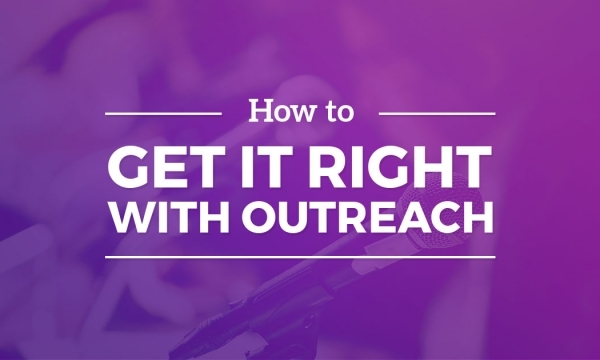 Those new policies have already had a major impact in some key search markets. 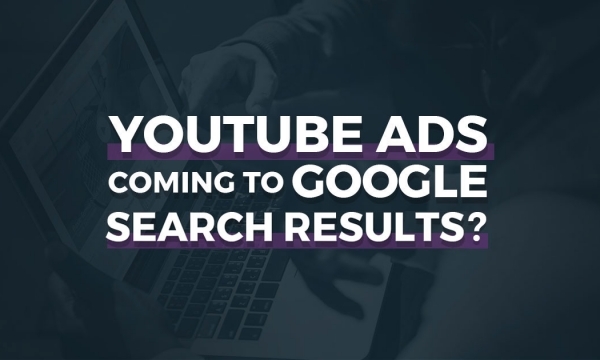 With major brands in some key niches losing visibility, we analysed at what it means for your search strategy. 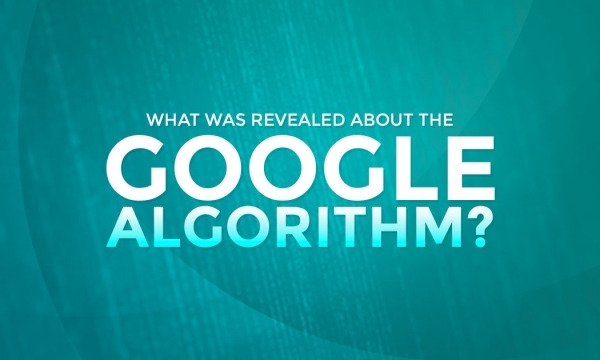 Google representatives revealed some of the inner workings to the United States House last week, so just what did we discover?